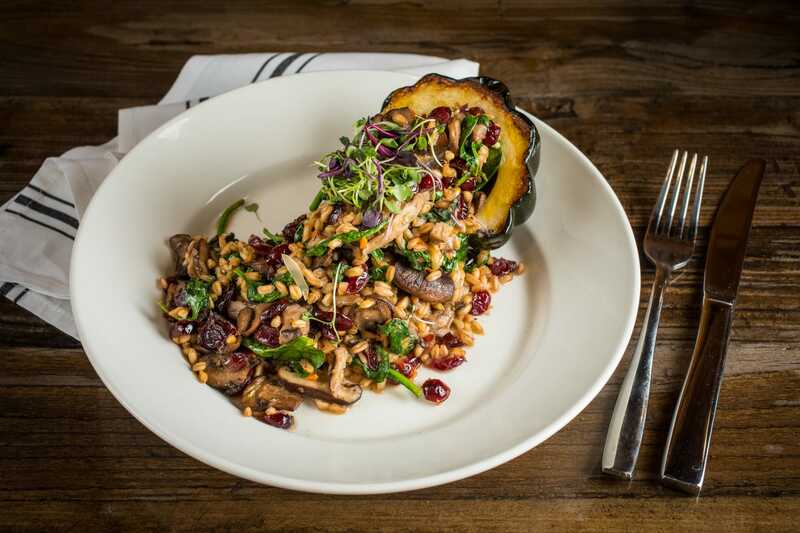 Located at Southwick's Zoo, Galliford's Restaurant & Tavern brings upscale New England fare in a cozy, rustic setting to Mendon, MA. Galliford's Restaurant & Tavern is named in honor of Robert Galliford Brewer. 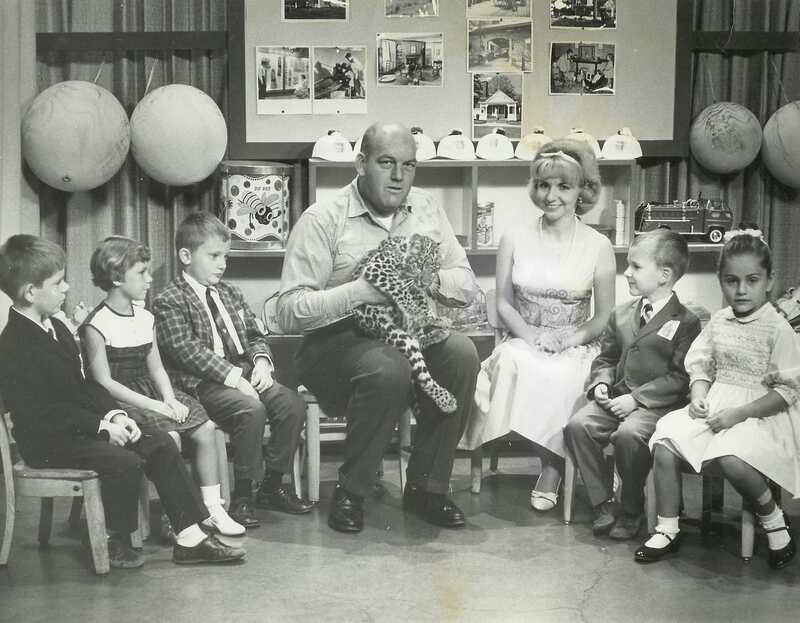 Robert Brewer was the patriarch of the Brewer family, and without his guidance, Southwick's Zoo would not be the popular New England attraction it is today. His family felt naming the restaurant in his honor was a fitting tribute to his legacy.